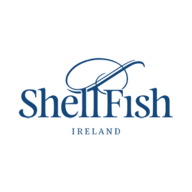 Shellfish Ireland play a leading role in protecting the long-term future of stocks through sustainability initiatives across our product range. Fishery Improvement Projects provide a platform for fishermen, seafood buyers and suppliers to protect and improve a specific fishery by implementing a plan over a given time period. Ireland has a National strategy to develop FIPS to ensure the long-term protection and development of our Fisheries. 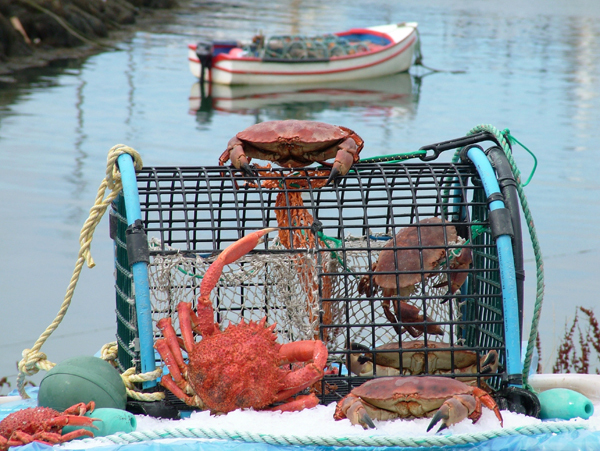 Shellfish Ireland is one of the key participants in the Brown Crab FIP. The primary intention of the lobster V-notching method is to improve the sustainability of Ireland’s lobster stocks by protecting female lobsters so that they can breed a number of times. V-notching involves manually removing a simple, V-shaped notch from the tail of a female lobster when first caught. 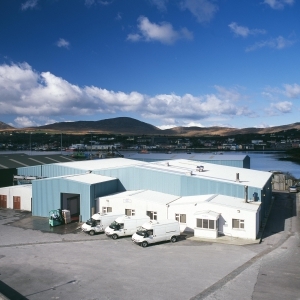 Shellfish Ireland vessels are members of Irelands V-notching program. All shrimp sold by Shellfish are caught in pots by inshore vessels observing closed seasons.